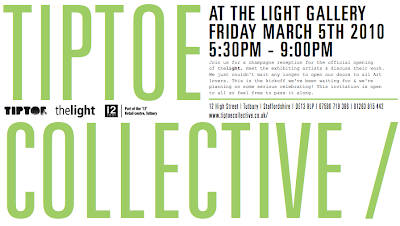 Join us for a champagne reception for the official opening of thelight, meet the exhibiting artists & discuss their work. 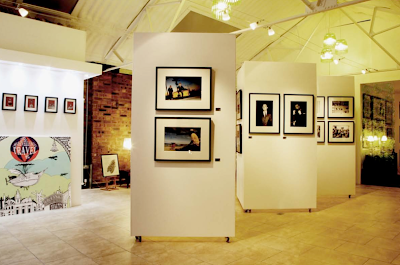 We just couldn't wait any longer to open our doors to all Art lovers. This is the kickoff we've been waiting for & we're planning on some serious celebrating! This invitation is open to all so feel free to pass it along.